Sterling Heights City Planner Don Mende recommended denying a special land use for a mosque in Sterling Heights, Michigan at a recent meeting. The crowd started chanting, “God Bless America,” after mosque was voted down by the city officials. Hundreds stood outside during the city council meeting. 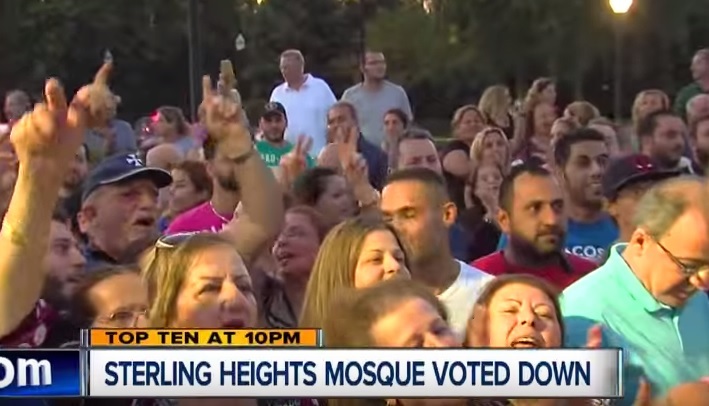 The Sterling Heights panel voted 9-0 to reject the mosque. 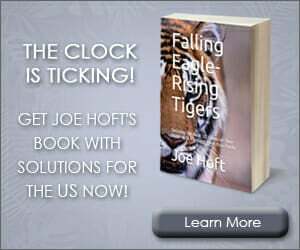 About 12 percent of Sterling Heights is Iraqi-American, most of them Christian.